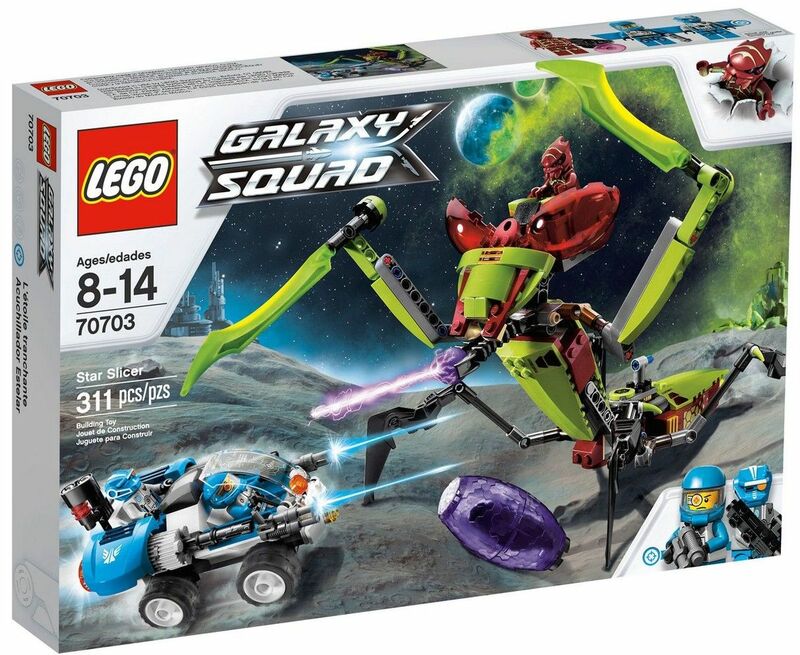 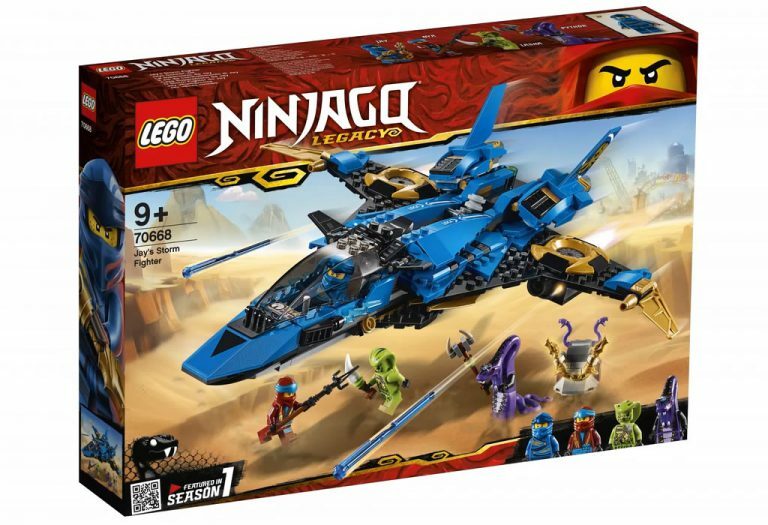 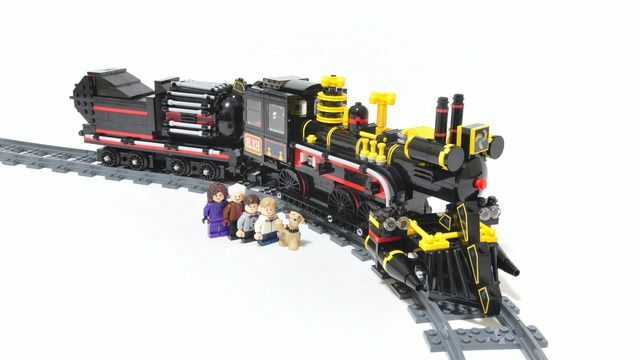 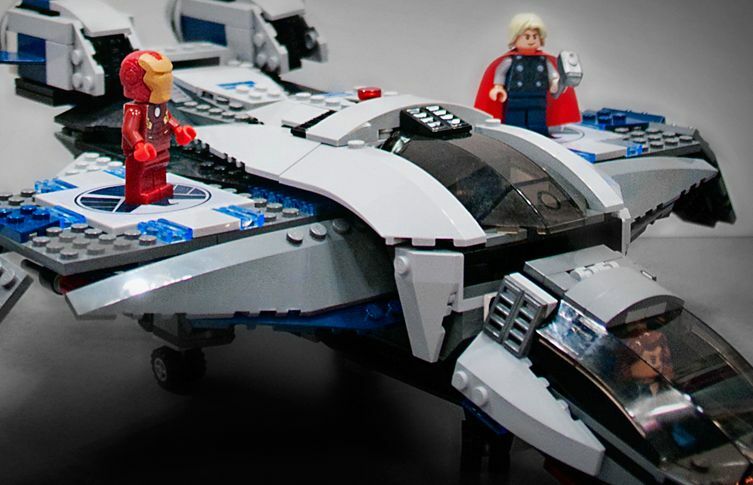 Some of the new 2019 Lego sets have finally been unveiled and according to the pictures that are surfing in the net, some of them are already available on shelves. 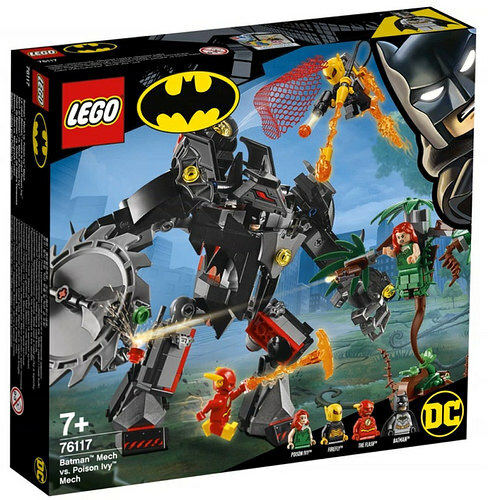 For now it is possible to have a look to some city and creator sets, which, with the exception of one or two, I must say didn’t excite me at all. 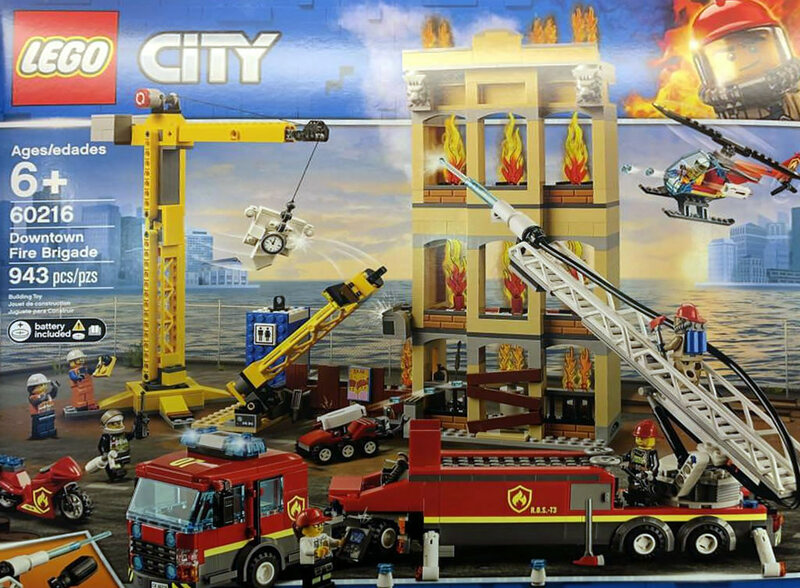 City show the traditional new round of Fire sets as well as some new great vehicles boxes , with the biggest until the moment, the Downtown Fire Brigade (60126) to ensure all the attention . 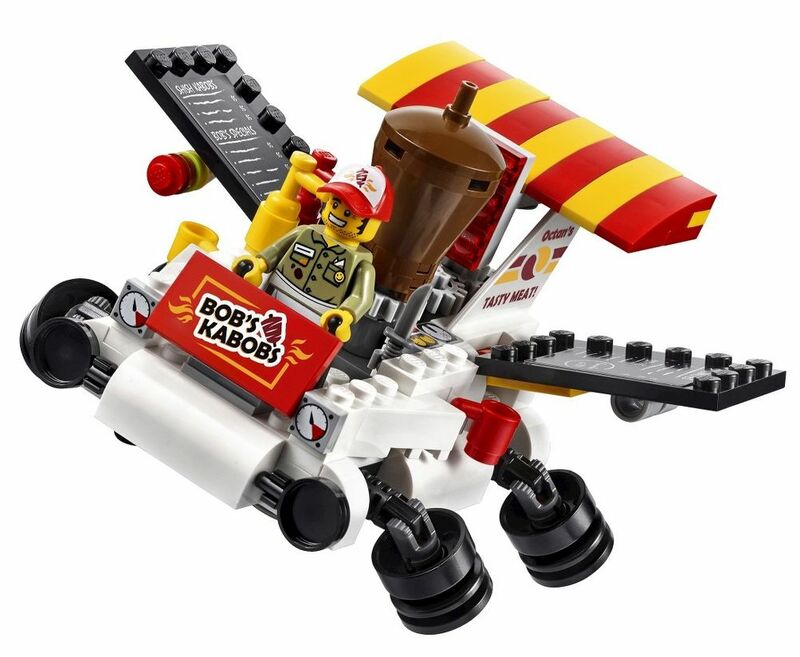 In terms of creator nothing to much appealing, just five 3*1 sets but I’m sure than soon well some much more not only from these themes but also from the rest. 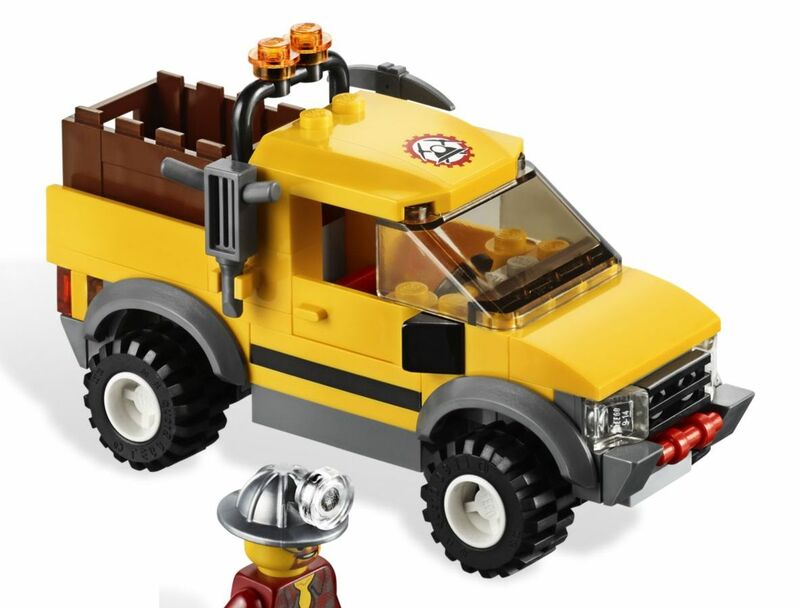 Lego has just unveiled a new Ideas set, totally different from everything, the Pop Up Book. 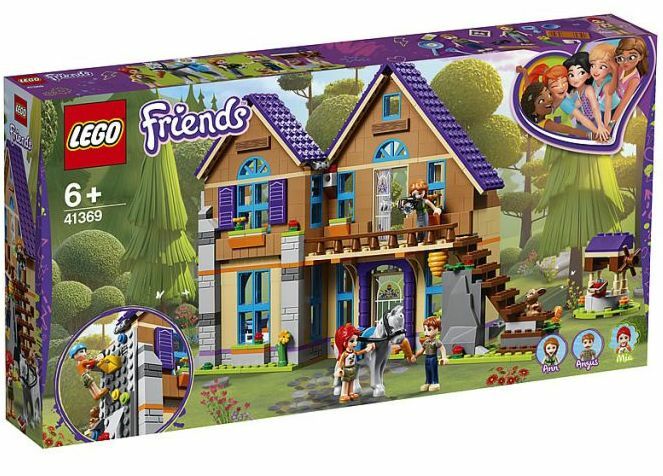 This new concept is considerably big, eight hundred and fifty nine pieced and features a buildable book with two scenarios that includes four mini-figures (Little Red Riding Hood, Grandmother, the Wolf, and the Giant), a micro-figure and some nice details to enjoy. 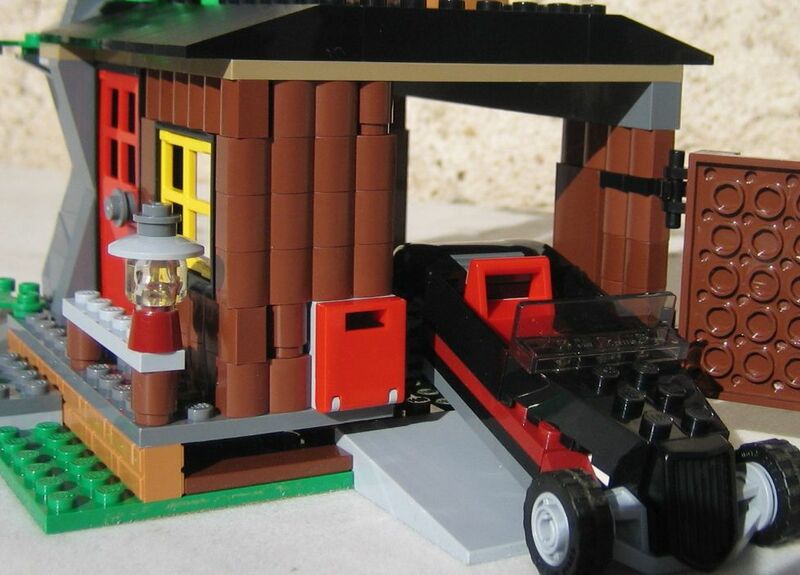 The base of those scenarios are two old fairy tales: Little Red Riding Hood and Jack and the Beanstalk, whose respective parts can be built separately and then attached to the book, one at a time. 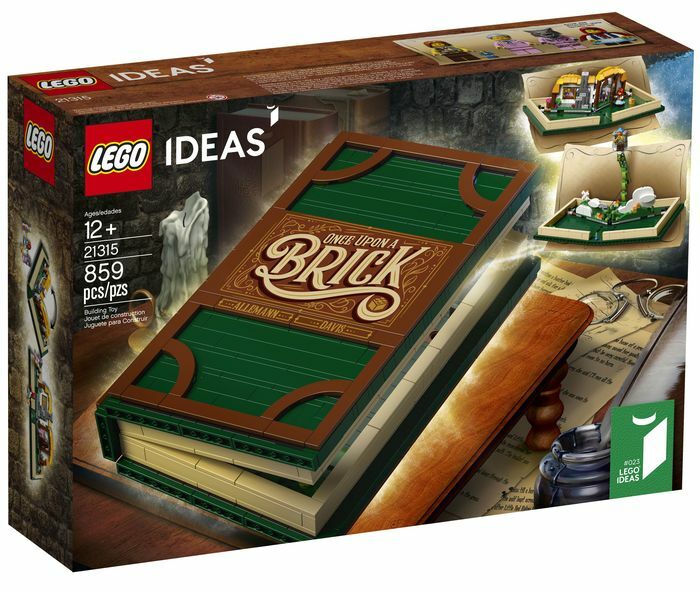 Personally, it’s not my concept of Lego, but I must say that the book, when closed, looks absolutely beautiful.